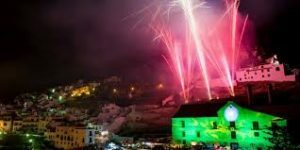 Frigiliana Festival of 3 Cultures. 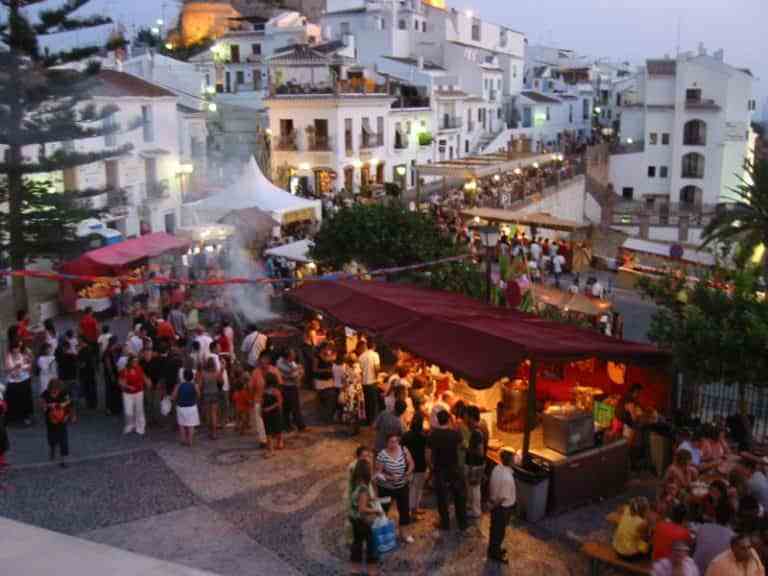 For Four days, in the evening, during the last weekend in August, Frigiliana hosts The Festival of 3 Cultures. 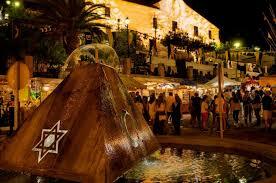 A tribute to the three cultures that have left their presence in the history of Spain. 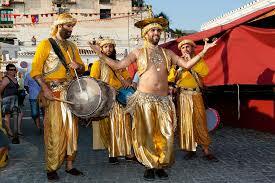 Islamic, Hebrew and Christian Cultures blend and merge providing the foundation for this unique festival. Enjoy the Souk Market, exhibitions, singing, dancing, street entertainment, story telling, juggling and a very successful and enjoyable Tapas Route. Fireworks are on the opening night, Thursday and closing night, Sunday of this event.